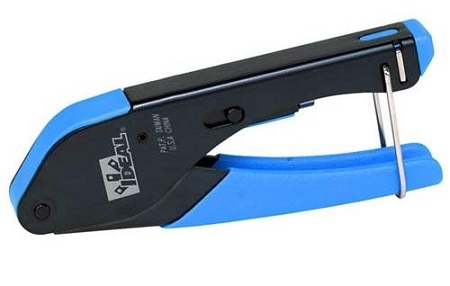 Made for DIY projects and professional applications, the Compression Connector Installation Kit from Ideal Industries comes with three simple gadgets. 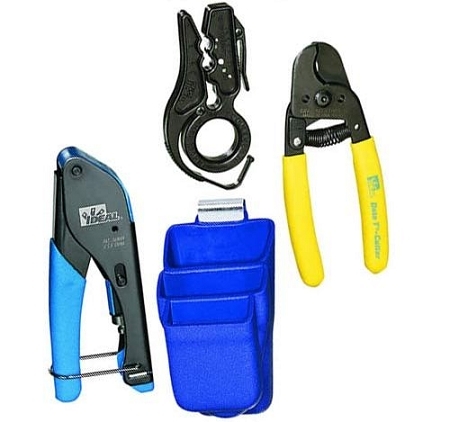 A Data-T Cutter, a Coax Cable Stripper, and a Compression tool are the basic essentials for all kinds of electrical and technical work. 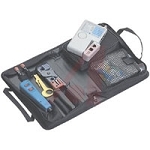 Carry them all around in a storage pouch that can slip onto your tool belt for easy access. 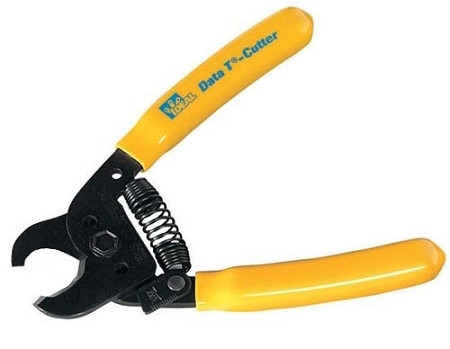 Reliable, these Ideal Compression Connector Installation tools get the job done. 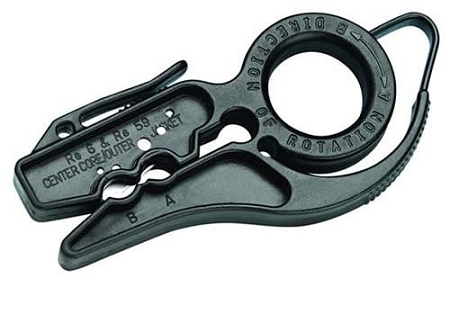 The individual tools are available below.